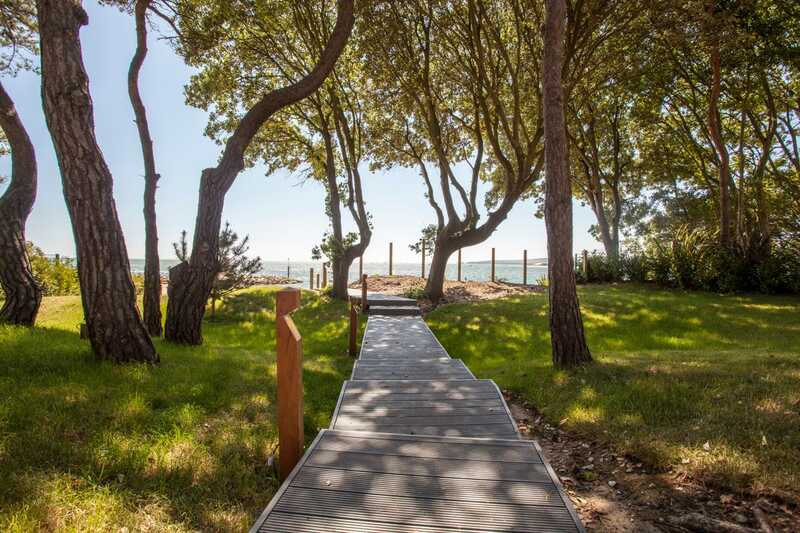 Located on the South coast of England, Sandbanks is the fourth-most expensive place to live in the world, according to The Daily Mail. This puts it behind London, New York, and Singapore. 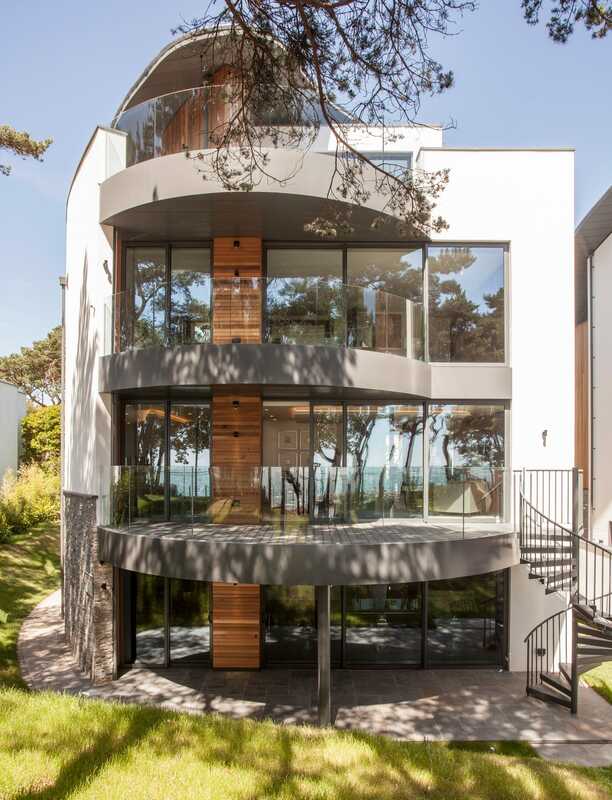 Here’s what £6.5 million ($9.8 million) gets you in the 4th most expensive area in the world. It is located in Europe’s largest natural harbour, and its size is limited, giving the area an extra level of exclusivity. Here’s what it looks like from above. 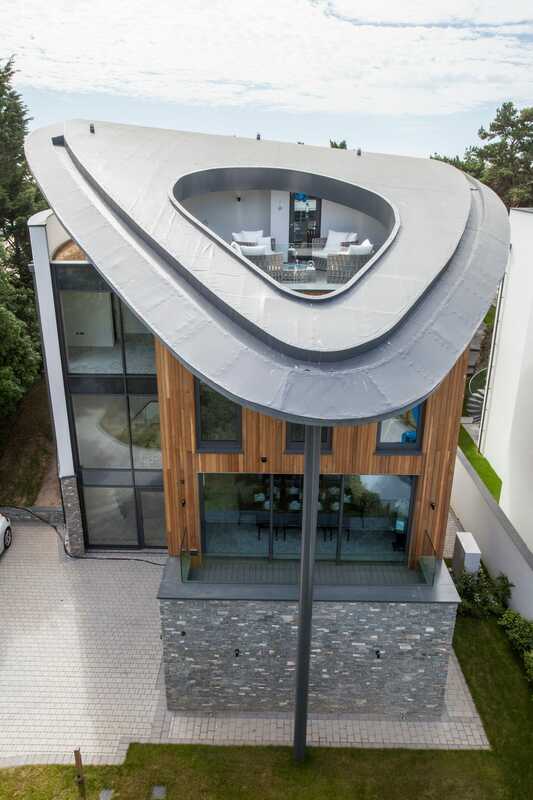 Designed by architects Terence O’Rourke, Eastern House is an ultra-modern mansion both inside and out. 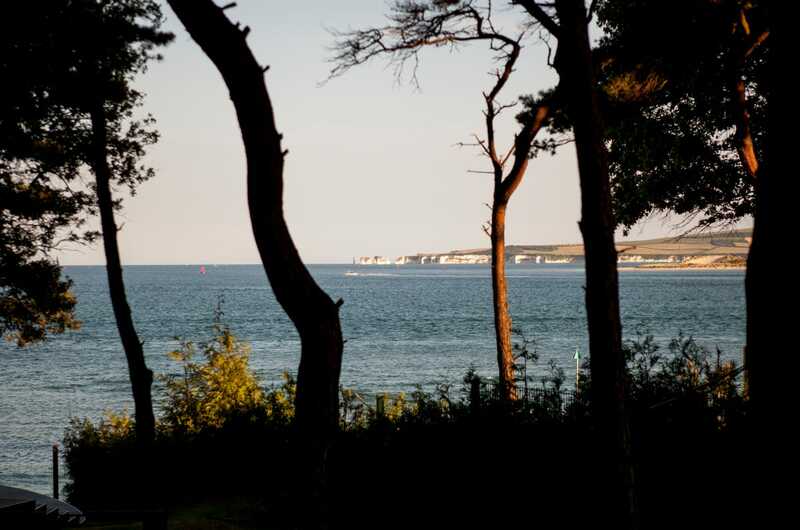 The house is right on the water’s edge with a view to Old Harry’s Rock and Studland, one of the largest beaches in the UK. 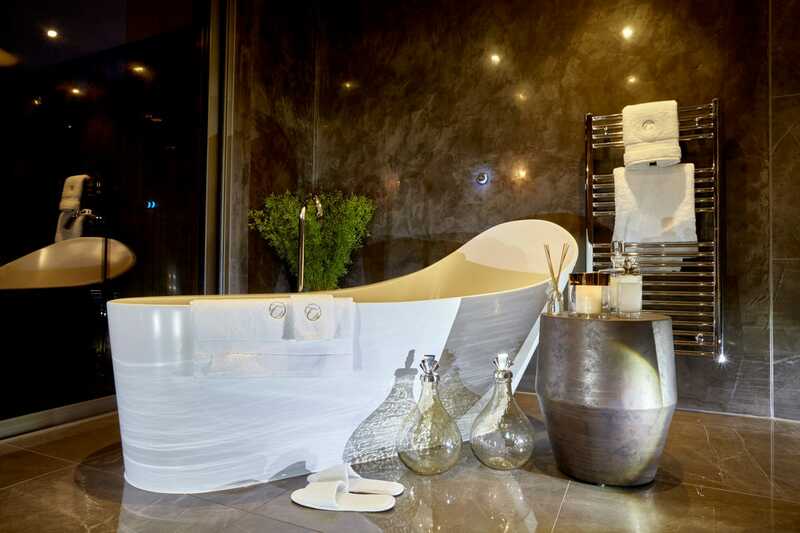 The interior of the house is designed by Celia Sawyer, a celebrity interior designer with her own Channel 4 TV show. 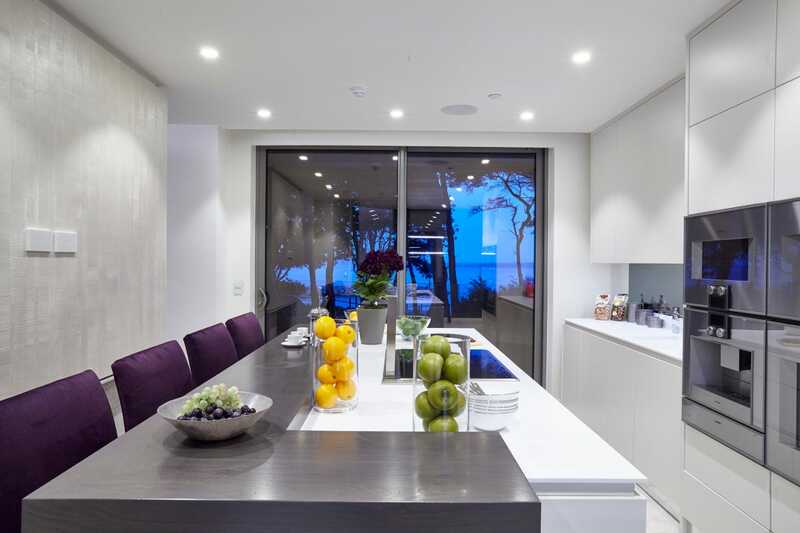 The interior of the mansion is designed to be ultra-minimal. Every detail is carefully selected to fit into this design ethos, right down to the cutlery. The windows at the back of the house give a clear view of the water. On the lower levels, the doors can open onto the beach. Sawyer’s choice of materials is deliberate, giving the house a high-quality fit and finish. The house is spread across four floors but does include a lift. 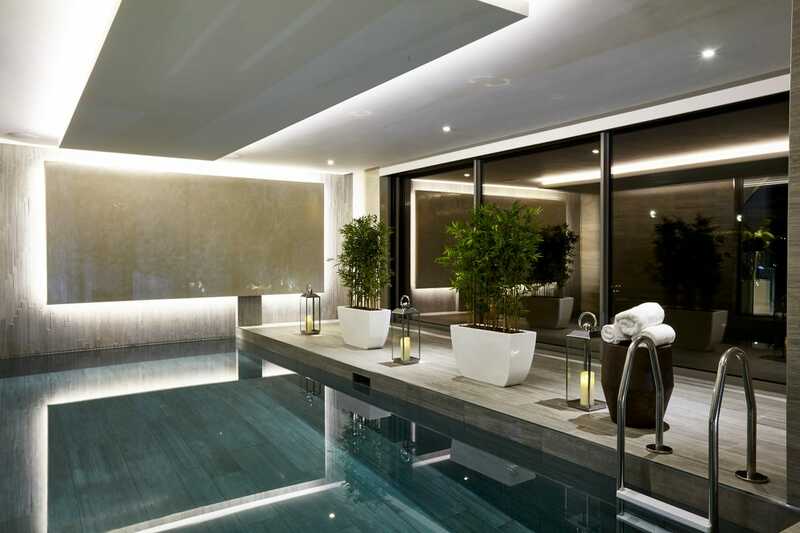 The ground floor includes a spa area. And a pool. In the colder months, the owner can swim inside rather than having to venture into the Atlantic. The roof has a carved out section that houses a seating area. 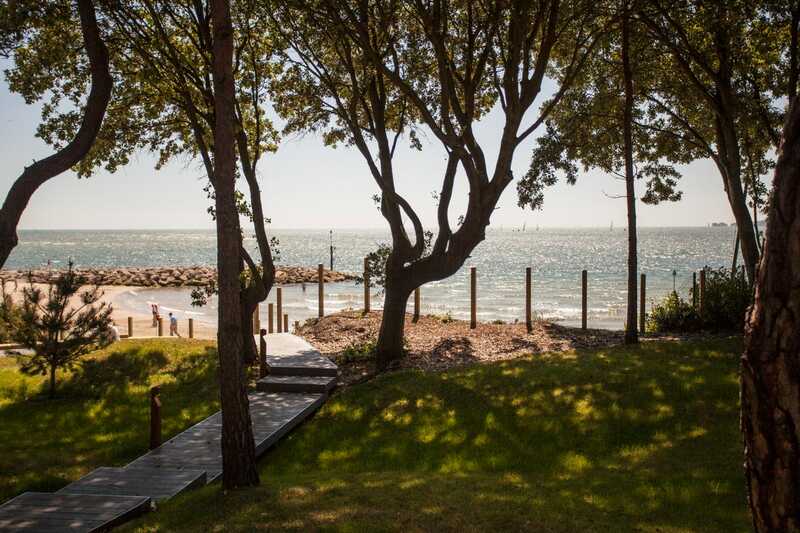 The back of the house includes a grassy area and a path down to the beach, which is shared with other Sandbanks residents. 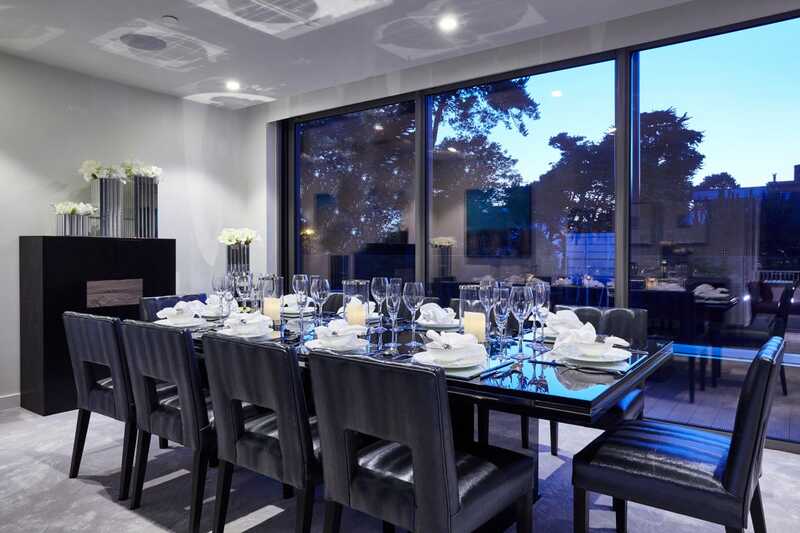 For £6.5 million ($10 million), you get a surprising amount of space and luxury, even in the forth-most expensive area in the world.